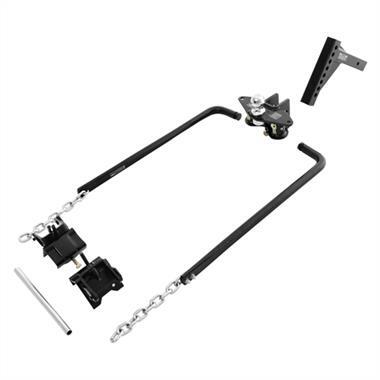 Includes hitch, adjustable ball mount, bolt-together adjustable shank, 2-5/16" ball, hookup brackets, spring bars and chains. 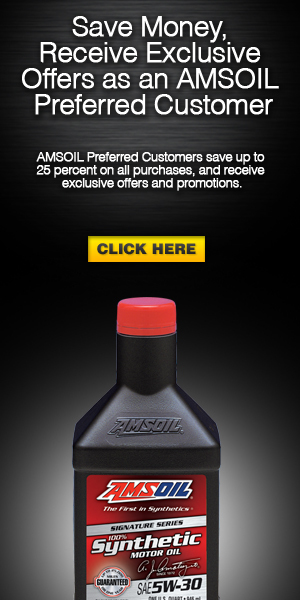 Call us for pricing and delivery options. 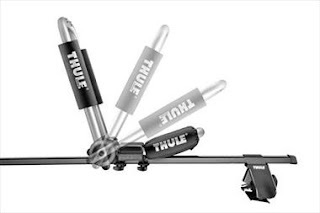 If your trailer weighs down your truck, this hitch will help. Travel trailers, pull so much better with this hitch. RV folks love them! 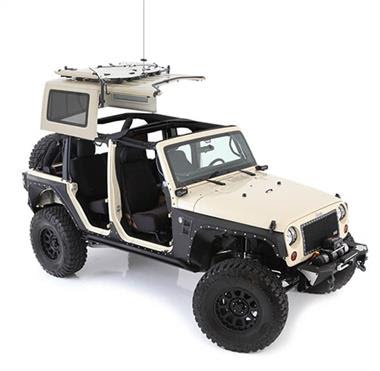 The all new powered hard top hoist by Smittybilt will be the most convenient tool in your garage. 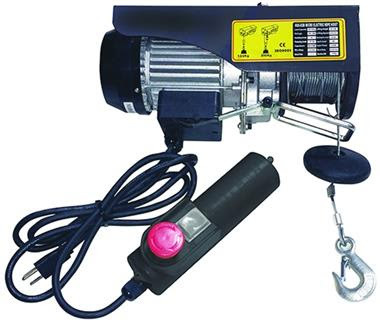 The power hoist comes equipped with a 200 AMP 1/3 HP AC motor that can lift up to 1000 lbs which will make the operation of removing and reinstalling your hard top a snap. Integrated storage for Freedom Top panels. Multiple fastening points secures accessories onto the backbone. Call us for shipping & pricing details and with any questions, you may have. 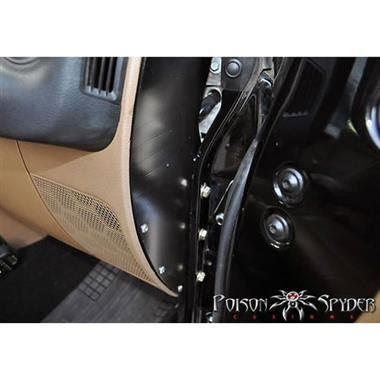 The Poison Spyder Bolt-Together Trail Cage Kit is the strongest add-on cage you can bolt into your JK. 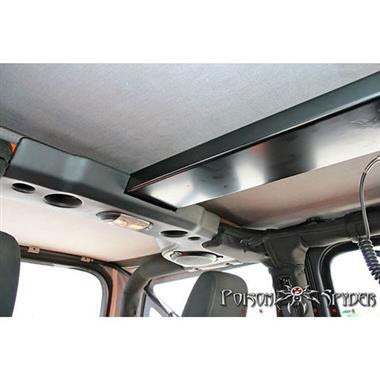 Designed to strengthen your Jeep's existing roll bar, the Poison Spyder Trail Cage Kit fortifies the driver and passenger area by adding a robust cage fabricated from CNC laser notched, NC-bent DOM steel tubing and CNC laser cut, precision brake-formed 3/16" plate steel components. 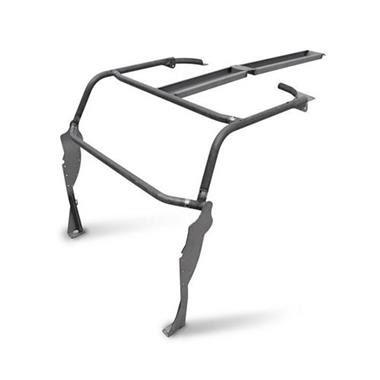 When shopping for a cage kit for your Jeep, make sure that any product you are considering uses stronger DOM, "Drawn Over Mandrel" structural tubing rather than the cheaper welded seam tubing that some manufacturers use. 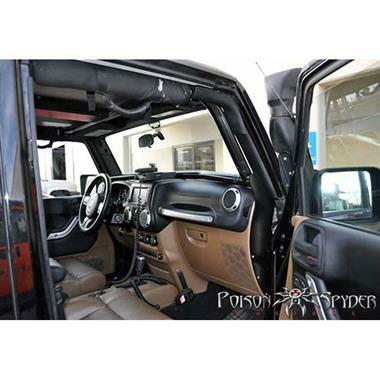 The A-Pillar section of the Poison Spyder JK Trail Cage Kit extends all the way to the floor of the JK with a single piece of CNC laser cut, precision brake-formed 3/16" plate steel. The A-Pillar hugs the contours of the Jeep's dash ends perfectly, making the best use of the limited space available for an A-Pillar that does not hinder legroom or ease of entry. The A-Pillar bolts not only to the floor, but to the forward door post via a 1/2" thick strengthening rib, and also to the dash structure itself. 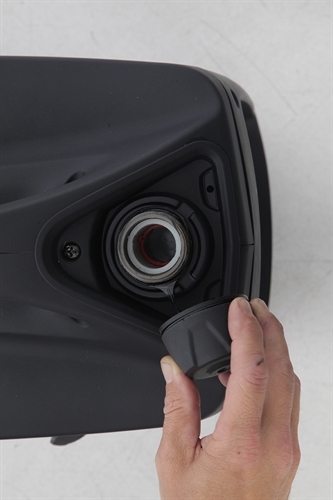 The lower end of the A-Pillar is fortified with heavy duty gusseting. Cooking inside your small RV kitchen with limited space can seem overwhelming, but there are plenty of simple, RV-friendly dishes that can keep you out of fast food restaurants. These easy chicken recipes can be made right inside your RV kitchen, on your outdoor grill or even over the open fire. Thoroughly cook the 3 pounds of chicken on the stove, grill or campfire, then slice the chicken into small Fajita-style strips. Make 10-12 small pouches out of the aluminum foil. Divide all of the peppers, onions, and chicken evenly into the foil pouches. Follow the instructions on the package to mix the Fajita seasoning in a separate bowl, then pour the seasoning evenly into each pouch. Seal the pouches, so they won’t drip, and place them on the grill or over warm coals until the ingredients are hot. Open the pouches and serve each one with a tortilla. In a large pot, bring the broth, salt, pepper, butter and chicken soup to a boil. Slice the tortillas into small strips, then mix them into the boiling broth and let them cook for roughly 15 minutes. Stir the chicken pieces into the broth and let the soup cook for 15 more minutes, then serve. Looking to upgrade your RV for the fall camping season? There’s no better place to shop than right here at your local south Texas RV dealer — Howdy Ranch RV. And if you’re already in the RV of your dreams, don’t forget about us for all of your fall RV and camping supplies. AMG® is the high-performance division of Mercedes Benz®. Its worldwide stature is unsurpassed in performance achievement. The new Mercedes AMG C63 is at the heart of Mercedes high performance. A jaw-dropping 4.0 V8 bi-turbo delivering 375kW (469 hp) and a 0 to 62 MPH time in 4 seconds, oddly enough the same amount of time for you to become a devotee. This is a small part of the story! Something you won’t find in any other performance shop is the credo AMG lives by “one man one engine” each engine is built by a single man. A rare distinction because there are only about 50 engine builders in the world, with the art form to build an AMG engine. Each engine has the stamp of the individual builder as it leaves the factory. Since 1969 AMG has forged racing engines worthy of Mercedes Benz® performance cars. The high-performance tradition lives in the Mercedes-Benz AMG C63 and honed on the tracks of Formula 1 where Mercedes-Benz AMG® engines and technology dominate. Legend is what drives this amazing car. A rare few performance shops stand in the same class as AMG®. Walking up to the Mercedes-Benz AMG C63 you begin to realize what it’s like for a race driver to approach their car. Clean lines begin to take your eye while the architecture mesmerizes your mind as you imagine racing down the autobahn. As you enter the interior environment you will see years of Mercedes-Benz elegance gracefully embraced by high-performance touches that touch the racing soul of the occupant. AMG finishes include sports seating to give the driver a secure driving position for extreme cornering holding tight the driver. Racing style steering wheel for complete control of the beast that lives under the hood. Formula 1 style paddle shifters for spirited driving. Stylish appointments you would expect to find in a world-class performance car. Stylish AMG badging and distinct body components round out this one of a kind high-performance sedan. The driving experience is unrivaled by heritage. The rear wheel drive accelerates while the AMG Speedshift™ MCT transmission breathes life into every gear change. Where the car seems to find a whole new life with each shift. This is the difference between AMG® heritage and what comes off a typical factory line. Rarer still is the cars produced. Care is taken to assure you won’t see this car at every turn. More to the point cars in this class will be seen in the rear view! When it comes to tires most consumers just go to the tire shop look for the cheapest way out and buy that. Purchasing a new car very few folks ask about the tires on the car. Unless you’re buying a custom vehicle or sports car the vast majority of consumers just don’t give too much thought to tires. You really should have a basic knowledge about tires and the importance of having the right tire. For example, low tire pressure creates drag which results in the engine having to work harder to push the car down the road. Less fuel economy when your engine works harder. From a safety standpoint, low tire pressure creates heat because of the drag which can cause blowouts. Wear on tires can indicate issues with wheel alignment. Excessive wear on one side or another of the tire. Get to a shop and check the alignment. You can also with the tires all properly inflated, road tests your vehicle. While in motion leaving your hands around the wheel but off your vehicle should have a very slight fade to the right while in motion. The reason your vehicle has this ever so slight fade is to move you away from oncoming traffic just in case you fall asleep at the wheel. Tire tread depth is extremely important for safety. Tread helps grip the road, move water away and prevent hydroplaning. A new car tire will have 10/32s of tread depth. Tire depth gauge can be purchased at your local auto parts store for a couple of bucks. You measure tread depth on outside treads on both sides and average the number. Tires should be replaced at 2/32’s at the very latest. Replacing tires is based on the tread depth we just talked about, and age. Just because tires have great tread does not necessarily mean the tire is safe. Check sidewalls signs of dry rot. This can occur with age but also in high temperatures. It will look like cracks in the sides of the tires, noticeable but not big. If dry rot is visible replace tires immediately. Depending on the quality of tire you have will also dictate when you need to replace them. So many things can cause tires to wear out faster or last longer. Typically less expensive tires will give you 15K to 20K miles. Higher quality tires will last up to 60K miles. Depending on your pocketbook you can even get tires rated to 100K miles. Tires come in many sizes so what does the size of the tire mean? Here is what Goodyear™ tire says: For example, in a size P215/65 R15 tire, the 65 means that the height is equal to 65% of the tire's width. The bigger the aspect ratio, the bigger the tire's sidewall will be. Construction. 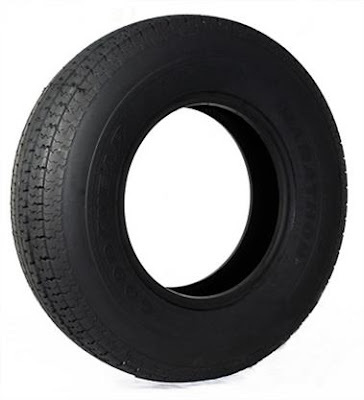 The letter "R" in a tire size stands for Radial, which means the layers run radially across the tire. The sizing numbers and information on the tire correlate to something. The tires manufacture date is also on the side of the tire. This is very important to ask when buying tires. Especially if the tire prices seem too good to be true, someone might be trying to dump some old tires, make sure you know. Just because they’re brand new does not mean they haven't manufactured a couple of years ago. We talked about dry rot and if the tires were stored stacked on top of each other they can develop flat spots. Storing cars for long periods of time can create flat spots on tires as well. Move stored vehicles now and again to prevent this from happening. Flat spots ruin the tire, so it can be costly. Check your tire pressure at every fill-up. 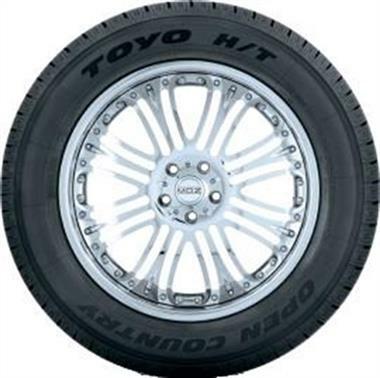 You will be pleasantly surprised with tire life and better still fuel economy. Vehicles get better fuel mileage when they can run down the road with no friction. Rotate your tires as recommended by the manufacturer this to will help with the life of your tires. With just a few simple regular tire maintenance intervals you will enjoy not having to replace tires as often and up to a 5% increase in fuel economy. Quick on/off hardware ensures fast installation and removal. Serving Corpus Christi and the Coastal Bend area. This premium vertical carrier combines maximum strength and protection with greater versatility by folding down when not in use. 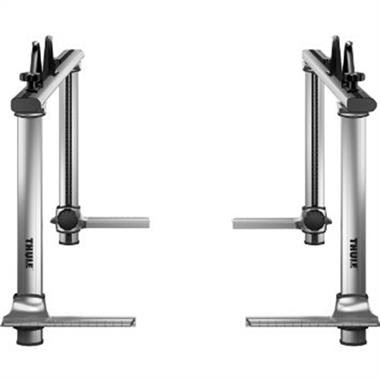 Steel design with adjustable padding for carrying strength and kayak protection, and quick on/off hardware ensures fast installation and removal. You can fit 1 to 4 carriers per vehicle, depending on size. 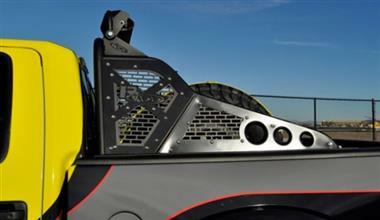 We carry the Thule Kayak Carrier. With local delivery in Corpus Christi. Ford Raptor front bumper winch, unfinished raw steel, 2009-2014 Square light ports from the Road Armor Stealth series. Recessed light pods for 4 - Rigid D-Series Lights, and 2 - Rigid E-Series 6" light bars, fully welded front and back. Retains the use of the factory tow hooks, and skid plate. Faceted 3/16 outer shell, 1/4-inch-thick internal mounting brackets, and gussets, all guard tubing is .120-wall, Combat Proven and Trusted by the United States Military, lifetime guarantee against breakage. The photo below is a Chevrolet truck, we carry for Ford, Chevrolet, Dodge, RAM, and Jeep. 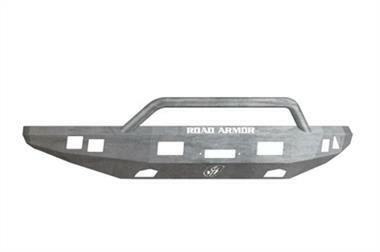 Bruton Motor Sports carries a full line of Road Armor Bumpers. Call us today with your Year, Make and Model. This all-season tire balances optimal comfort, quiet performance and sure handling in the city as well as open-road driving. Designed for light trucks, SUVs, and crossover vehicles, the Open Country H/T is available in a wide range of original equipment sizes. P-Metric and Metric Sizes have a 60,000 miles treadwear warranty. Light Truck Sizes: Limited warranty only; treadwear warranty does not apply. 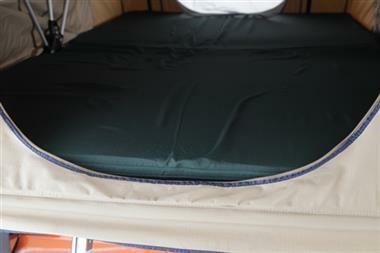 Stability Rib in shoulder area reduces irregular wear. Symmetric, Variable Pitch Tread Design enables cross rotation to reduce irregular wear and reduces noise generated between road and tire. Two deep evacuation grooves help to evacuate water to improve straight aquaplaning and handling performance. 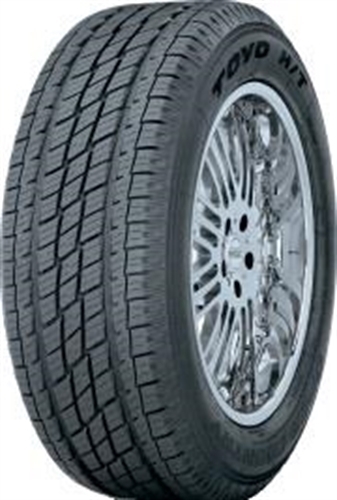 Full-Depth sipes continue to aid with wet and snow traction as tire wears. 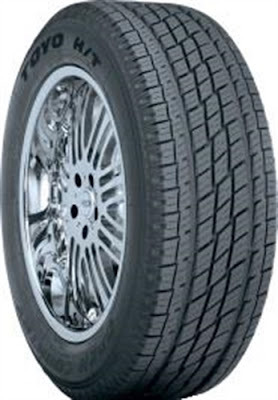 For a free tire, quote call us with your tire size, year, make and model of the vehicle. We will provide you a price quote that includes shipping to you. 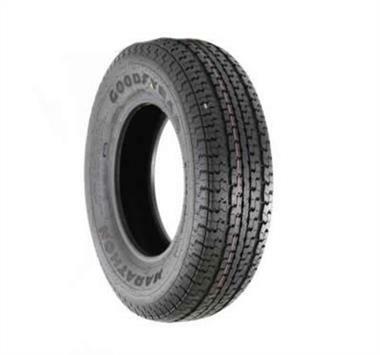 The Goodyear Marathon Trailer Tire is a long running radial designed specifically for trailer towing. 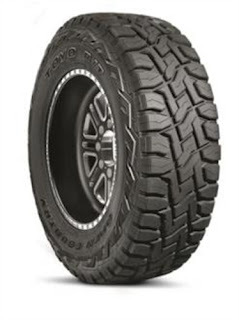 The Marathon tire features a specific design to make trailer towing easier, more stable and more economical. 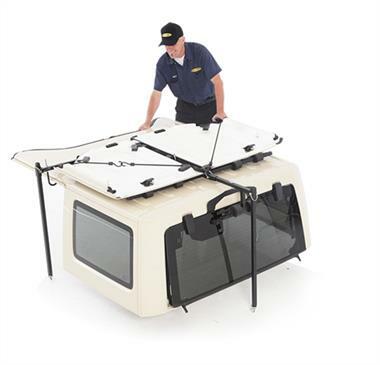 With sizes available for travel trailers, pop-up campers, boat trailers and fifth wheel trailers. You can expect Marathon tires to deliver dependable highway stability, positive traction, and long lasting wear. The right trailer tires are more important than you think. 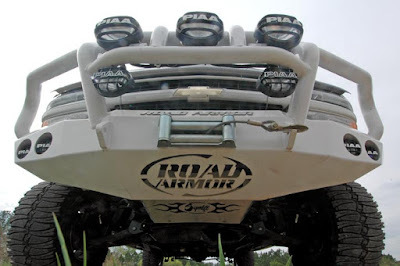 Do you want your $50K boat riding on cheap tires? We have so many customers looking for cheap trailer tires. When you think about what sits on top of those tires most folks change their mind and buy quality. We carry GoodYear brand trailer tires for our clients. Call us today for with your size, and let us quote you for tires. Shipping included anywhere in the US. The Smittybilt EPS 2600W Premium Generator uses "3-Phase Inversion Process" inverter technology to provide, clean, quiet energy that is suitable for the most demanding requirements, including sensitive electronics. The EPS Premium Generator is rated at 2300W continuous/2600W peak operation, and is fully scalable using Smittybilt parallel connectors to link multiple EPS generators together for large energy needs. 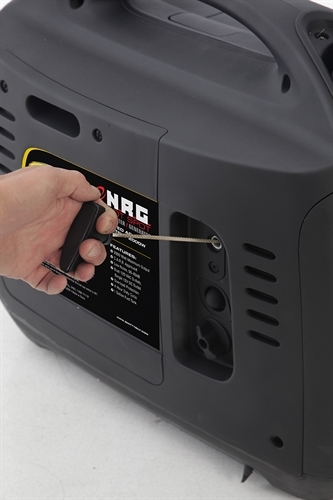 The use of Inverter technology dramatically reduces the size (L-24.2" x W-13.4" x H-19.9") and weight (80 lbs dry) of the EPS 2600W Premium, making it exceptionally suited for use in campsites, RV's, cabins and other remote locations where power is not readily available. The Smart-Throttle system allows the engine to run at various speeds depending on load, greatly increasing fuel economy. The EPS 2600W Premium Generator holds 1.5 gallons of fuel, and is powered by an air-cooled 150cc 50-State EPA/CARB-Certified 4-Stroke OHV engine that is both quiet (53 to 63db max, depending on load) and efficient (up to 6 hours continuous operation at 50% load). 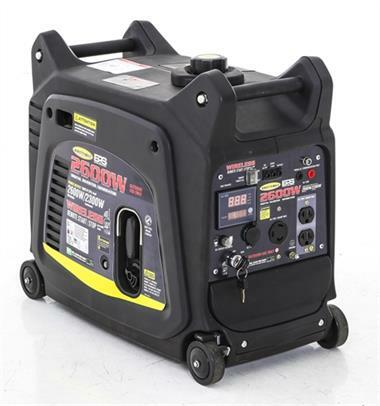 The EPS 2600W Premium Generator is fully enclosed and is cased in a durable plastic housing with easy carry handle and rollers for easy positioning. The EPS has 2 120VAC and 1 12VDC outlets, Overload Protection, Low Oil Sensor, Parallel Cable Ports, Electric Start, and Digital Display for easy monitoring. Comes with full factory warranty. Be prepared in case of an emergency, bad weather, don't get stuck. 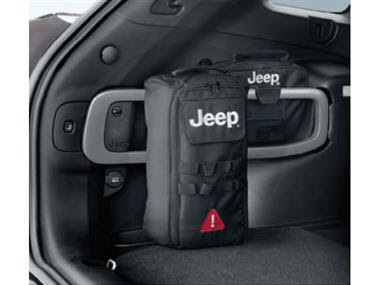 This Jeep brand roadside kit is a must for your Cherokee. Includes jumper cables, gloves, 4-in-1 tool, pliers, screwdrivers, bungee cords and a blanket. 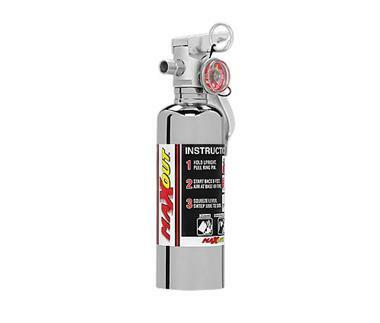 MaxOut™ dry chemical fire extinguishers have a proven track record in extinguishing the types of fires likely to occur in an automotive environment. Models MX250C, MX250R and MX250B utilize a specially fluidized and siliconized mono ammonium phosphate dry chemical. Models MX100C, MX100R and MX100B contain a siliconized sodium bicarbonate based dry chemical with free flowing and non-caking additives. All MaxOut™ models effectively smother and break the chain reaction of fires involving flammable liquids and pressurized gasses, and will not conduct electricity back to the operator. MaxOut™ models MX250C, MX250B and MX250R are also highly effective at stopping fires of common combustibles like wood and paper. Great for marine or residential use. The ADD Logo on the Race Series "R" Chase Rack has been redesigned to the new red ADD Logo shown in pictures. The old style logo is no longer available. From the tracks to your truck, the Addictive Desert Designs Race Series "R" Chase Rack is the total package. This chase rack has inspired styling and maintains a sleek profile. 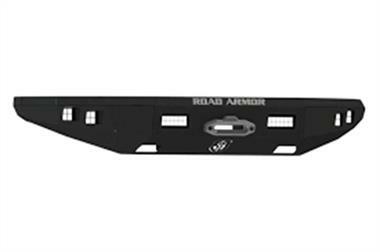 Designed to hold a retractable 50" forward LED bar and cube style rear facing lights this rack is sure to light up the roads while keeping the valuable 50" LED bar safe. This chase rack comes with aluminum panels to keep it light weight and can be customized to a variety of custom color options. **Race Series-R Products are available with the Shelby® Logo direct from Shelby® American Inc. and their Authorized Dealers. Items ordered from A.D.D. will be shipped standard with the A.D.D. Race Series-R Logo pictured in the gallery. Features: .120" Wall Steel Main Tube Construction Laser Cut Panels, Tabs, and Plates for a Precise Fit Direct fit ? 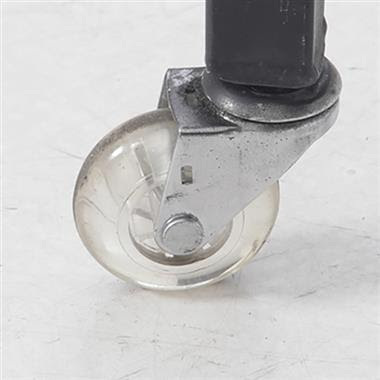 No Cutting or Welding required Stainless Steel Hardware **Shown with optional Bedcage/Tire Rack, see Rear Suspension Products to purchase this item in our Stage 3 Suspension Kit. Available, we ship anywhere in the US. Call today or email me I will be happy to give you a great price and personal service. 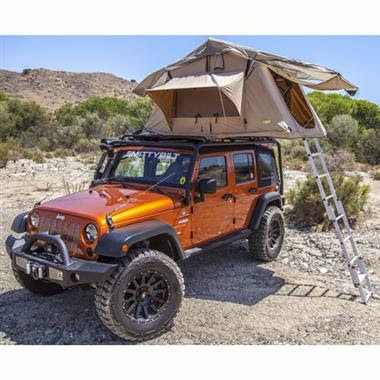 Smittybilts new Overlander Tent offers the versatility of being able to camp anywhere your truck or Jeep can take you. One man operation allows it to fold out in seconds to full height so you don't have to mess around with tent pegs and ropes like normal ground tents. Fully waterproof so you don't have to worry about being caught out in the rain. 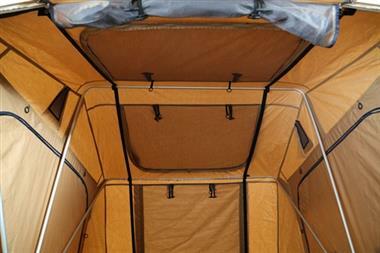 The Overlander tent offers all the features you need for the best camping experience. 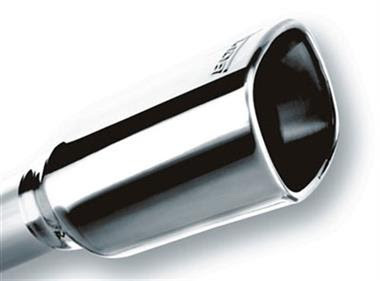 With 30 years of race-proven engineering behind them, Borla is one of the premier manufacturers of performance exhaust systems in the world. Manufactured from high-quality materials and with the latest technology Borla provides you with just what you are looking for, sound, performance and looks. Borla 's signature sound is well recognized by automotive enthusiasts around the world. 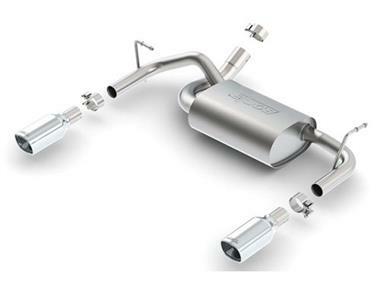 Join the winning team with a quality Borla exhaust system. Stronger than factory Rubicon Axles! These axle assemblies are loaded with all the right stuff and ready to slide under and bolt into your Jeep. These Feature Premium G2 Chromoly Axle Shafts with dual bolt pattern flanges and are available in upgrades 33 splines and the monster 35 spline options. Your choice of lockers and gear ratios and are assembled with the top quality Timken bearings and National Seals. 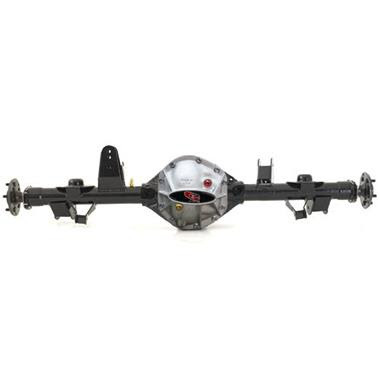 This axle assembly will require you to reuse your original rear brake assemblies, or you can upgrade to disc brakes for even better braking performance. These axle assemblies are shipped truck freight. A sales rep will contact you with a shipping quote. 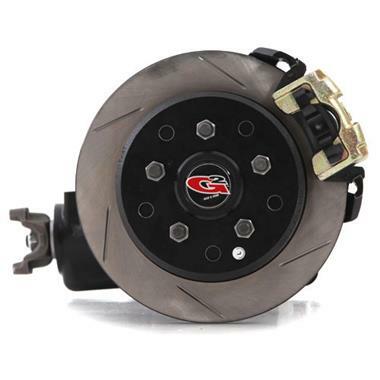 Bruton Motor Sports carries a full line of off-road and performance parts and accessories. Personal service with great pricing! K&N has several types of intakes that will completely replace the factory airflow assembly including the filter, air box, and air path. 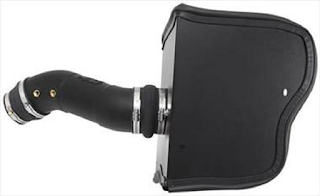 More and more people are discovering the monster power available from a well-engineered air intake and K&N sells over 500,000 air intakes every year, so go ahead and wake the sleeping giant in your car. 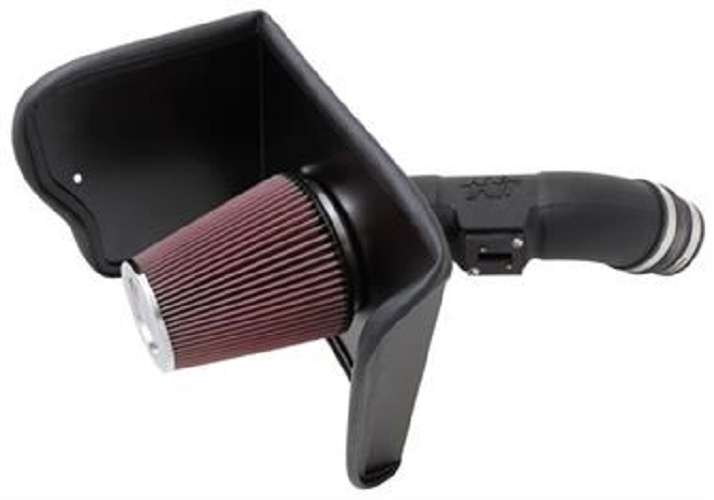 We carry a full line of K&N air intake systems, plus much more automotive parts and accessories for all your offroad needs.